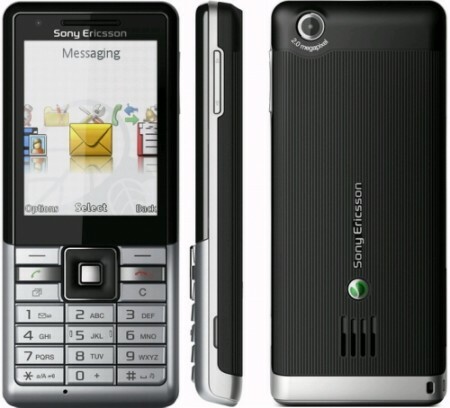 The sony Ericsson Naite is a classic 3G phone with green credentials. This phone is designed to be more Eco-friendly that saves on power and packaging. 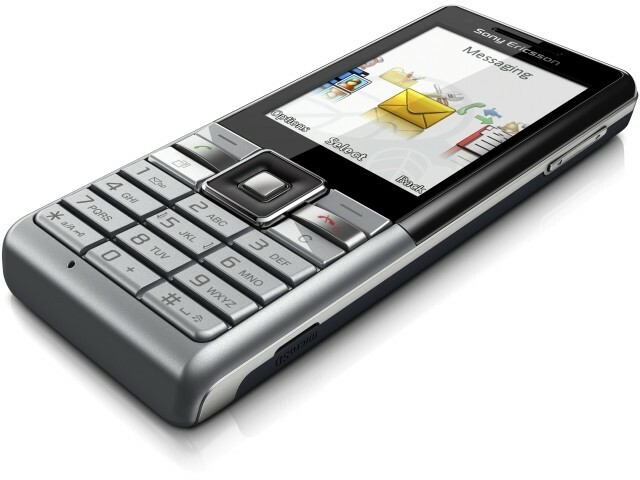 It has a cool look with 2.2″LCD display, a decent 2.0 MP Camera, Google Maps, Calendar and Contacts. With Naite you can email, send text messages – or simply make a call. You can transfer media files from your PC to your mobile just by drag and drop. You can now search from a stand by open up Google search and when you need door to door directions you can choose Google Maps. 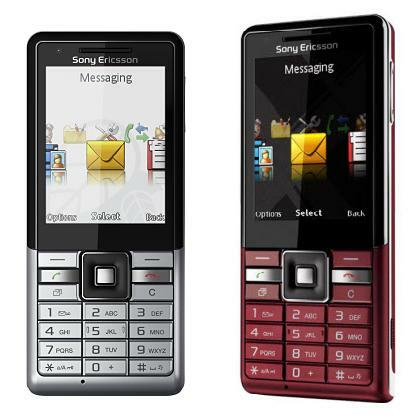 This mobile gives quick and easy access to internet in seconds. 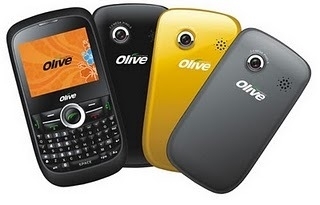 You can now say hello to video calls, audio and video streaming, Internet surfing, multimedia messaging and email on the go. Naite is offered with a integrated camera with screen viewfinder, dedicated menus and direct interaction with iphone imaging and messaging features.